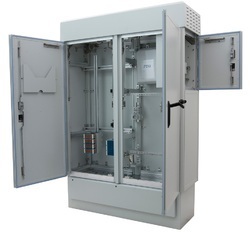 We are a leading Manufacturer of inverter cabinet, sheet metal cabinets, metal enclosure, sheet metal cabinet, sheet metal enclosure and metal storage cabinet from Delhi, India. 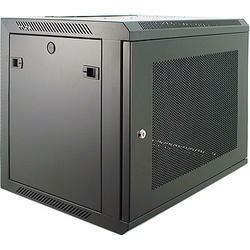 Keeping track with the latest technological developments, we are offering a premium quality Inverter Cabinet. 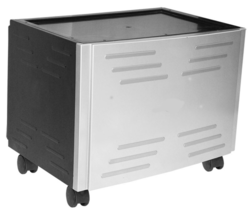 The offered cabinets are designed using the finest quality raw material and the latest technology in accordance with the industry norms and standards. Our offered cabinets are available in varied designs and patterns to suit the variant demands of our copious clients. 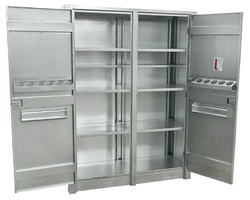 Before delivering at our end, we closely inspect these cabinets on various quality parameters. 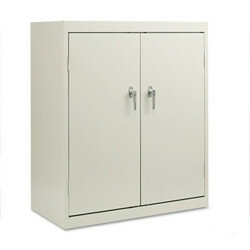 We offering a wide range of Sheet Metal Cabinets to our valuable clients. 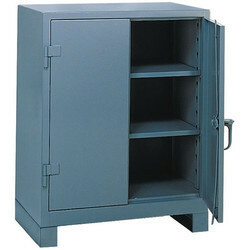 We offer Heavy Duty Metal Cabinets to our clients.